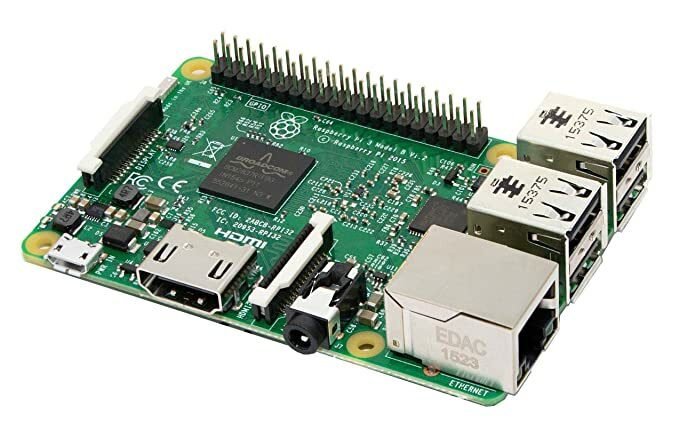 The Raspberry Pi is an awesome single board computer. It is kind of the swiss army knife of computers. It can run as a gaming platform, as a general purpose web browser, power a robotic or run an automation project somewhere in the desert. In this project, we will hook up a simple LED circuit using the GPIO of a Raspberry Pi and have NodifyMe Studio turn on the LED remotely.